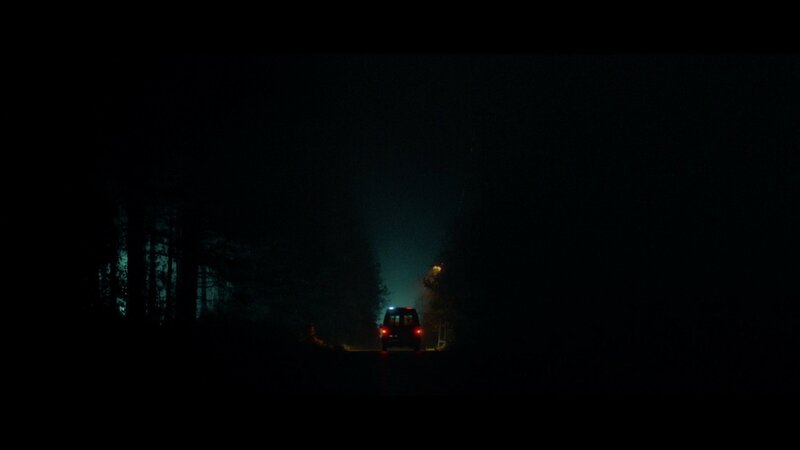 Hey, Nicolas Winding Refn: this is how it's done. Part art film slow burn and part extreme splatterfest, Baskin is best enjoyed as a movie that features the memorable image of a man gouging out someone's eyeball with a knife and then French-kissing the bloody socket. 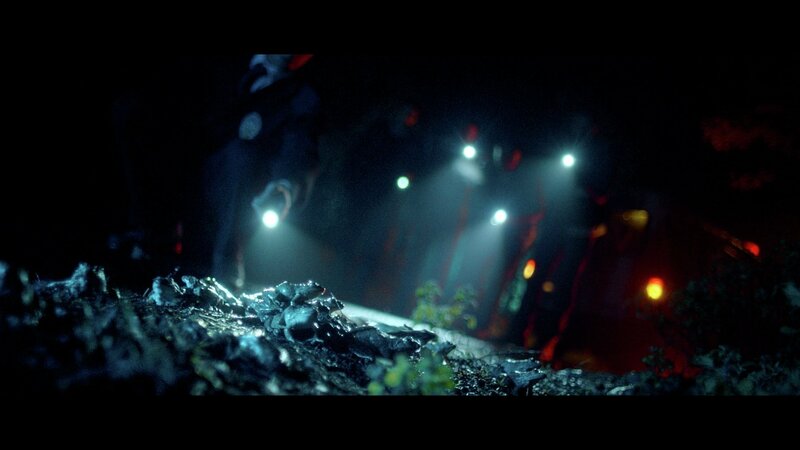 The pacing is slack and the splatter excessive, but this twisted cross-genre exercise should be red meat to gore-hounds. 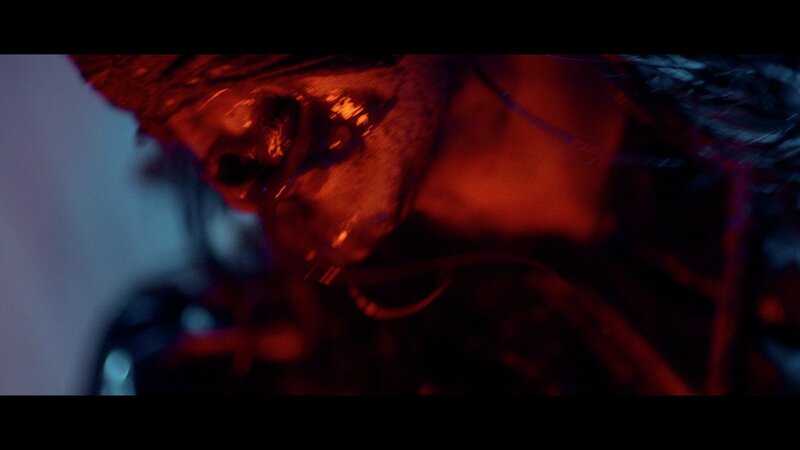 A torture-gore blowout that rises above pure nausea with an intriguing blur of possible realities. 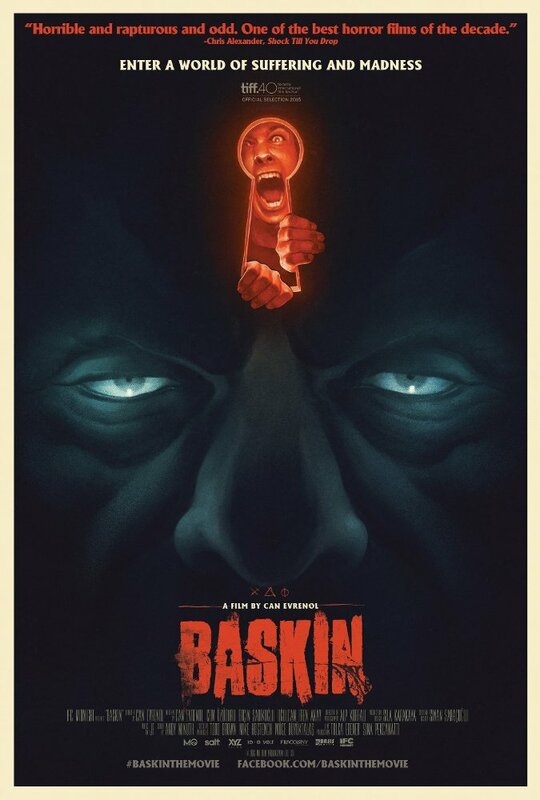 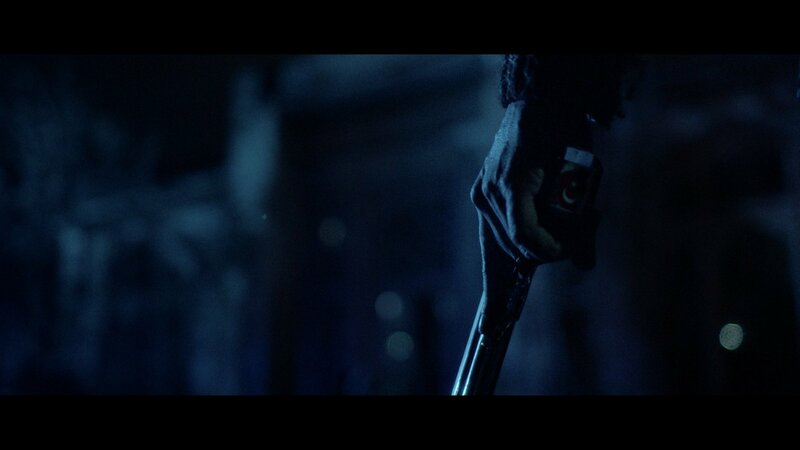 "Baskin" is a perfectly imbalanced mix of chilly atmosphere, heavy-handed symbolism, and familiar horror-movie tropes. 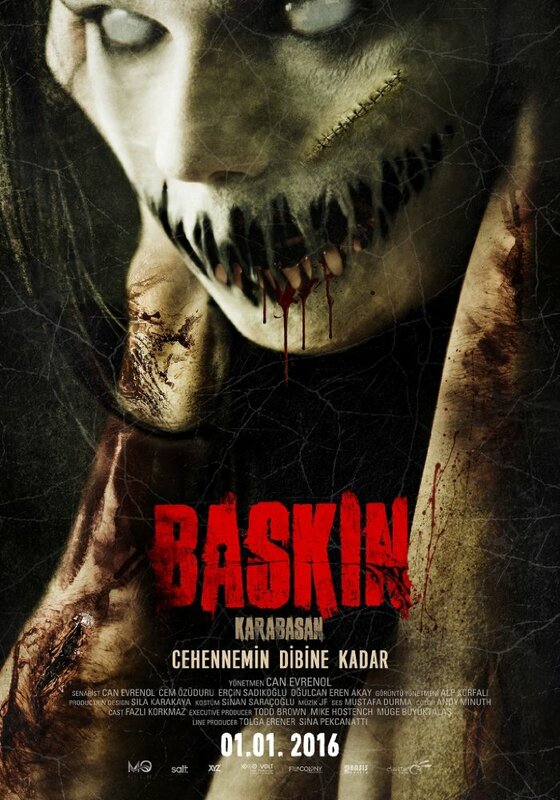 Tickling the mind even as it lurches the gut, "Baskin," a stylish, shape-shifting horror film from Turkey, pulls a bait-and-switch. 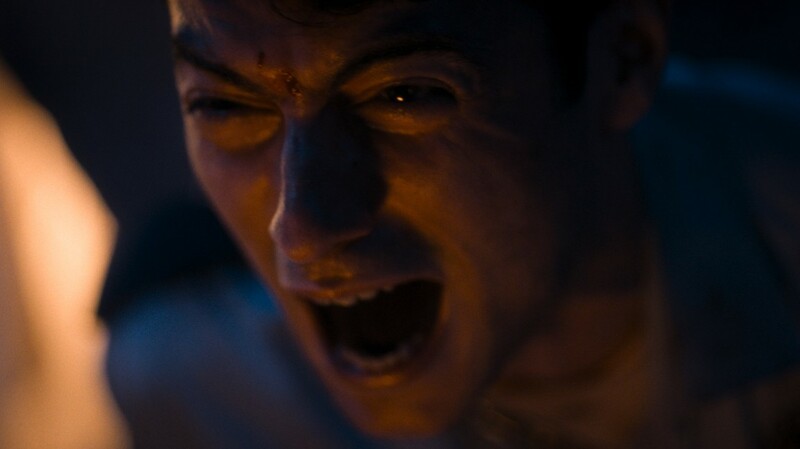 It's the kind of arthouse horror that becomes a household name among genre fans. 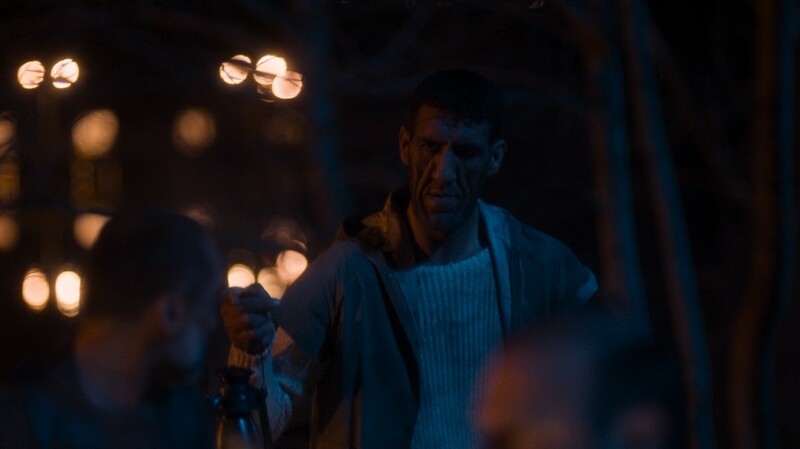 It's so shocking (at times) and so astoundingly well made that, if anything, I think it puts an exclamation stamp next to Can Evrenol's name as one of the futures of horror. 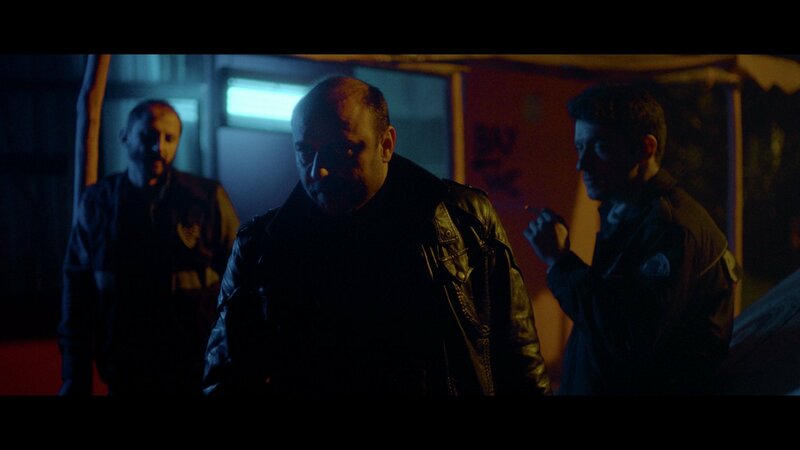 Stylishly mounted, well paced, with clever use of flashbacks, and written with panache.